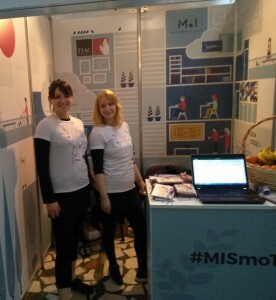 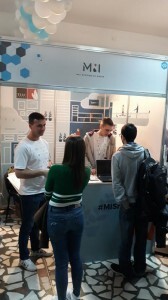 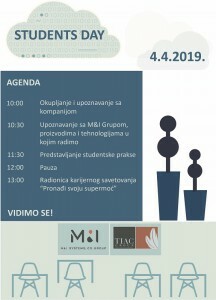 On March 14th we were on KONTEH together with our colleagues from M&I Systems. 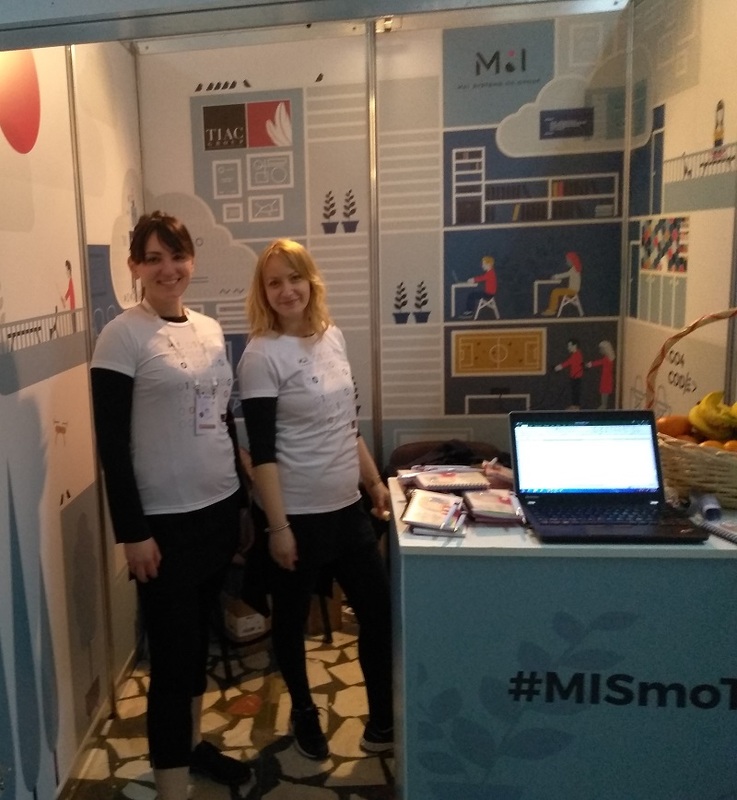 Our mission was to promote our companies and explain who we are, what we do and how we do it, to all interested young professionals and prospective future trainees and employees. 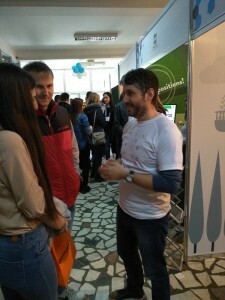 In a lively and enjoyable atmosphere, we were able to share our stories and answer their questions. 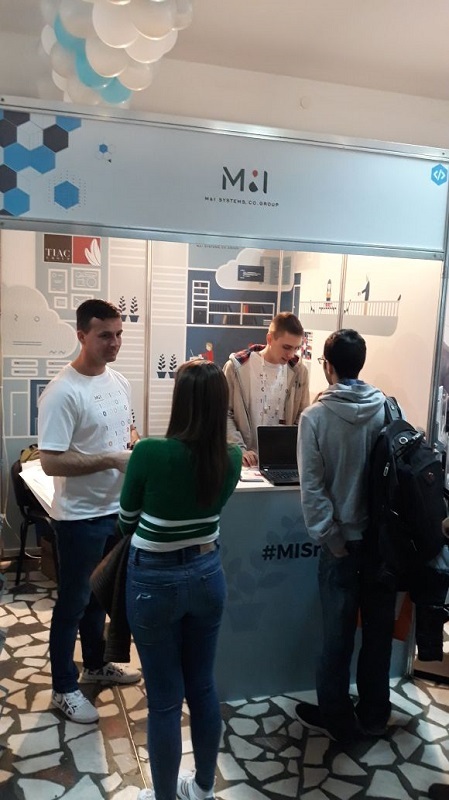 What interested them the most were our businesses in general, the technologies that we are using in our work, as well as the possibilities and conditions of getting internships or junior job positions. To further this communication and answer even more questions, we are organizing and hosting a Students’ Day, next Thursday, April 4th, for all young people who want to get to know our companies even better, to see where we are and learn what we can offer to them in terms of internships (summer internships, Go4Code) or entry-level job opportunities.